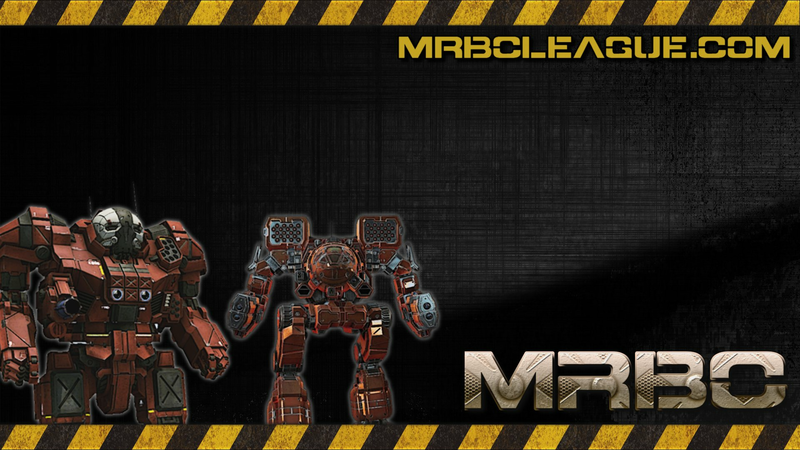 Founded in May 2014 when the SJR EU team decided to break away and form their own unit under the leadership of MRBC founder Doyle and Ellen Ripley. The Sanguine Tigers team is made up of ex-SJR EU veterans who merged with Germany's top team 9th Blood and Fire to become 9th Sanguine Tigers. The unit is currently being run by Doyle and the former leader of 9th B&F Nygen who have both been playing at the top end of the EU competitive scene since season 1 of RHoD, the first tournament to happen in MWO back in 2013. 9th Sanguine Tigers have a roster of highly skilled pilots dedicated to competitive play, and with many of them having previously been members of the top team in Europe we are aiming to retake that position. 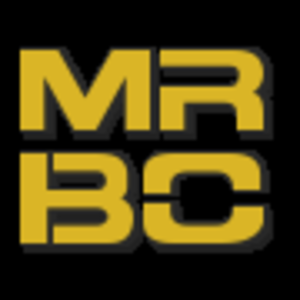 If you want to join the unit contact Doyle, Nygen, Stimraug or Fritzor through the MRBC private messaging service for more information.